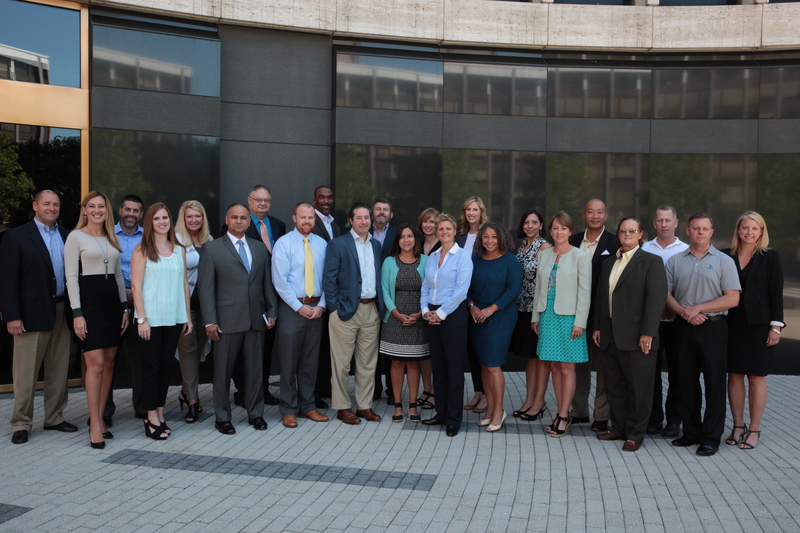 WASHINGTON, D.C. -- Twenty-three professionals from the broadcast industry completed the NAB Education Foundation�s (NABEF) Executive Development Seminar (EDS,) held July 19-23 at NAB headquarters. Designed to increase managerial effectiveness and taught by business leaders and professors from top-ranked universities, EDS equips attendees to meet the challenges of the rapidly evolving broadcast industry. The fellowships were made possible by support from The Nielsen Company and Radio One. Erin Dozier, SVP and Deputy General Counsel, National Association of Broadcasters, Washington, D.C.
Tariq Islam, Director, Advanced Technology, National Association of Broadcasters, Washington, D.C.
Over the course of the seminar, participants learned how to implement strategy for successful business development, including the areas of finance, negotiations, and decision making. Managerial effectiveness was explored, including leadership theory, formulating human capital strategy and how to motivate employees. Participants also had the opportunity to meet with high-level staff in the NAB divisions of Government Relations, Legal and Technology. Registration for the 2016 EDS will open in September and can be accessed here.